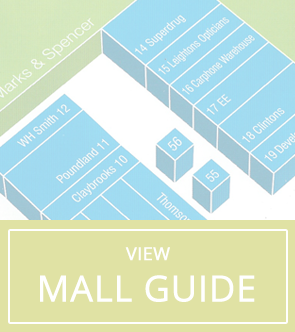 Boots | Hempstead Valley Shopping Centre, Kent. Shop dine enjoy! 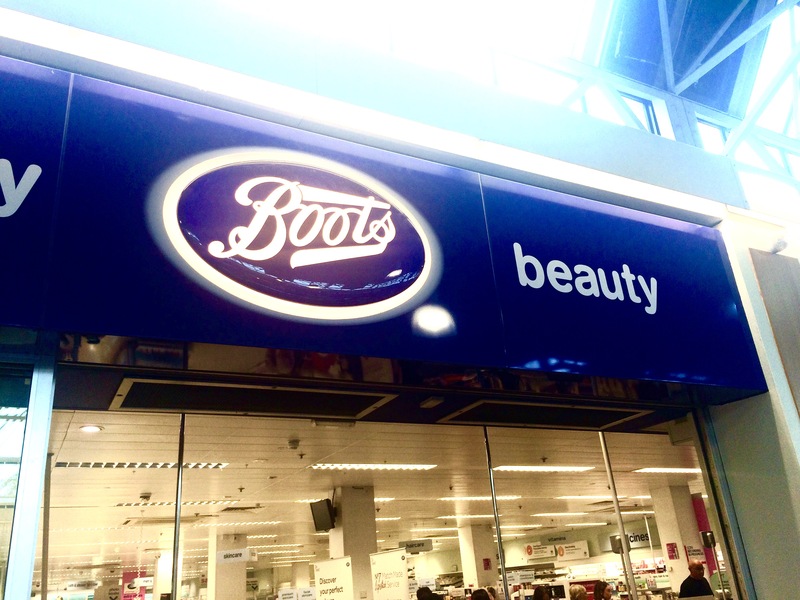 Head to Boots @ Hempstead for all your health & beauty needs. The dispensing pharmacy is open the same hours as the main store. No 7 Wedding makeup - talk to the No7 staff instore to discuss your Wedding makeup.